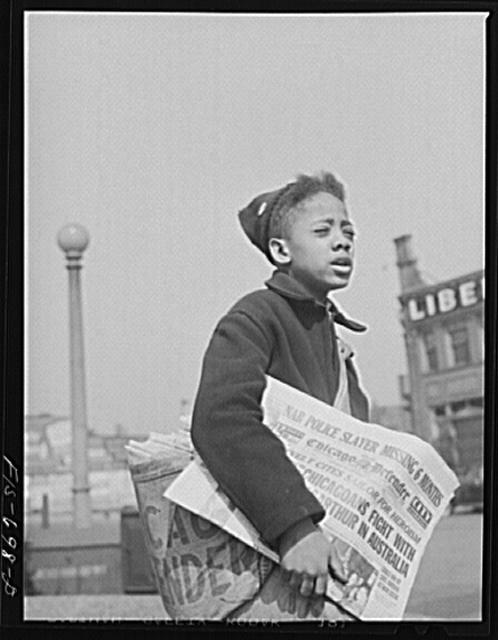 This research guide is designed to help you discover some of Harvard's major collections of African American news sources in print, on microfllm and microfiche, and in our online databases. By identifying key background and scholarly studies, the guide also invites you to situate these sources historically and socially. 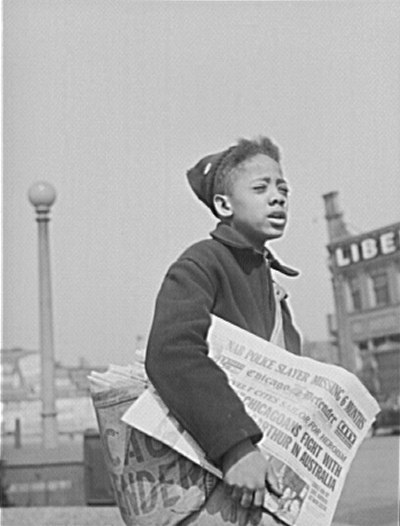 Research on racial violence, voting, civil rights, education, poverty, and social welfare benefits enormously by utilizing black newspapers. Through features and obituaries, the papers document family histories and home, farm, and business ownership, making them also key sources for African-American genealogical research. Through articles, essays, fiction, and advertisements, they chronicle the daily life and culture of their subscribers. Only the black papers announced the marriage of the sharecropper's daughter or the graduation of a Harlem student (78-79). We welcome your suggestions for expanding this guide and we encourage your research questions!